Simone Fernando Sacconi became an assistant in the workshop of Giuseppe Rossi while he was still a schoolboy, and had attracted his own clients by the age of 16. His tremendous skills as a copyist, particularly of Stradivari and Guarneri, ...Read More were evident from a very young age. 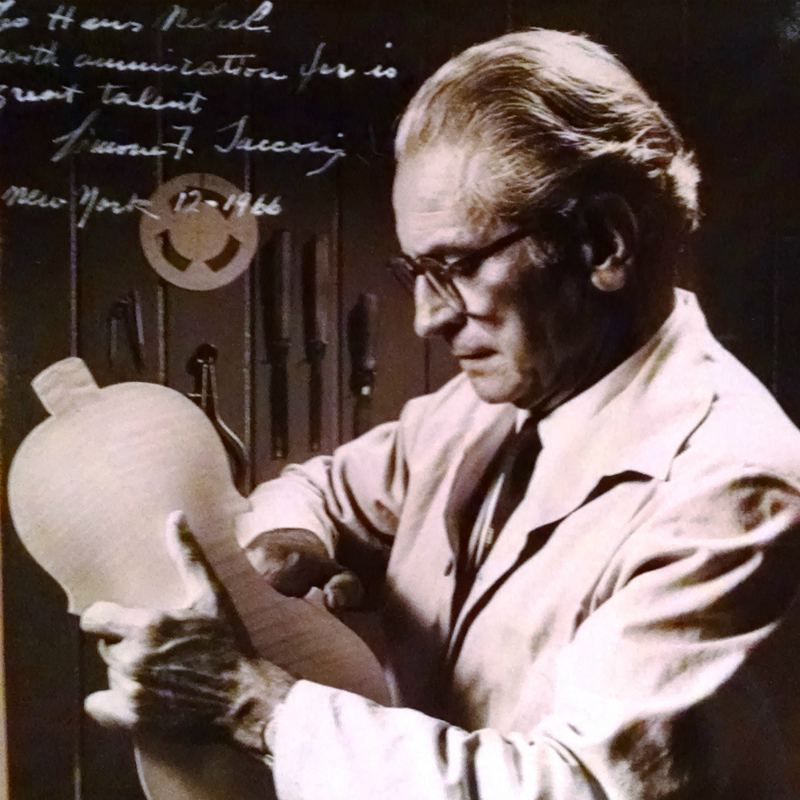 In 1931 Sacconi moved from Rome to New York to work for Emil Hermann, where he developed a reputation as one of the finest restoration artists in the history of violin making. He continued to make some bows and instruments, which bear a varnish unsurpassed in its similarity to the work of classical makers. Sacconi and his pupil Dario D'Attili left in 1951 to join the firm of Rembert Wurlitzer, where Sacconi continued his outstanding restoration and repair work, serving the great artists of his time. 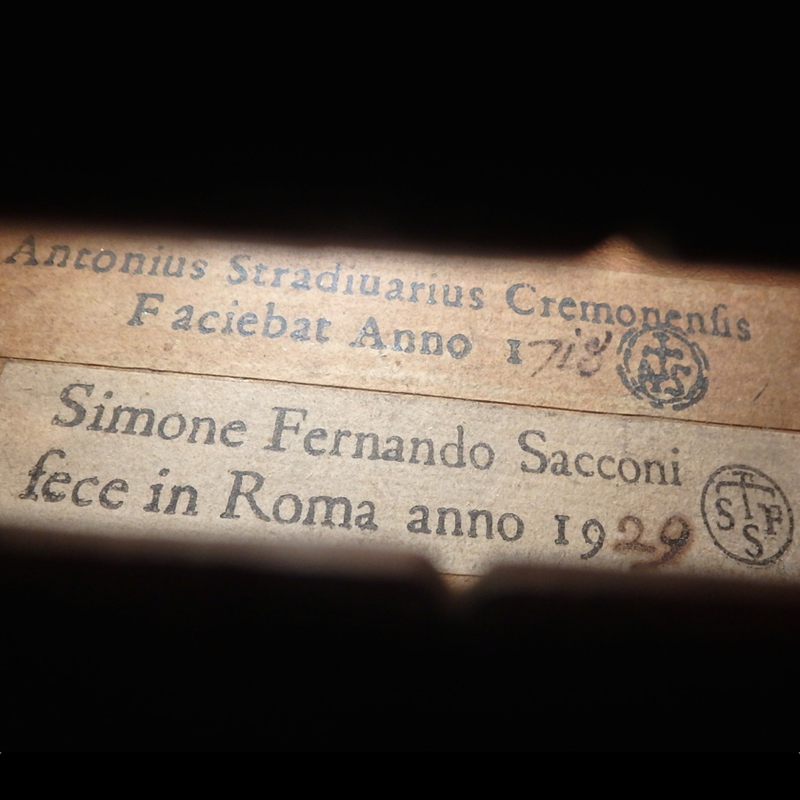 In addition to being a remarkable conservator of fine instruments, Sacconi was a gifted teacher who trained some of the finest American violin makers, repairers, and experts. 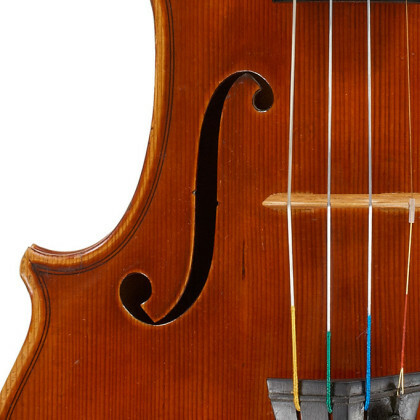 - The auction record for this maker is $96,000 in Apr 2012, for a violin.